Floor tiles is one of the places where asbestos can lurk. Unfortunately, it’s also very easy to kick up asbestos fibers when your floor tiles become damaged. 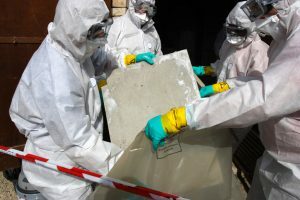 That is why it is crucial to contact immediately if there is damaged floor tiles in your home or business that contain asbestos. 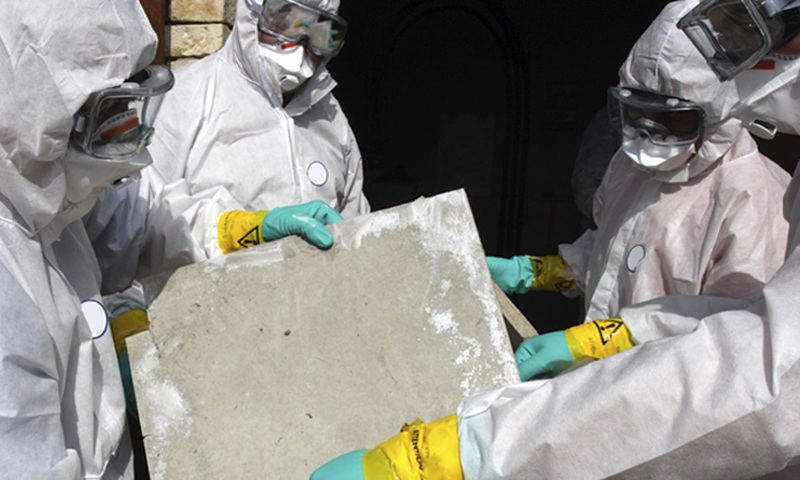 We can remedy the situation quickly and safely, to remove the asbestos without further contaminating the structure.